The Best Way to Fenway. This service is your transportation only and does not include your game ticket. The bus will arrive approximately 1.5 hours before the game begins and depart 30 minutes after it completes. 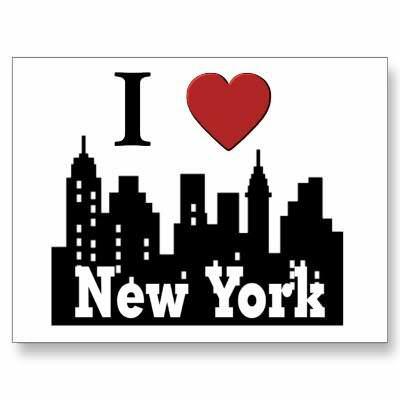 We know driving, traffic, parking and fees are a major hassle, so forget about it and leave that to us. Relax and enjoy your ride in a deluxe motorcoach. 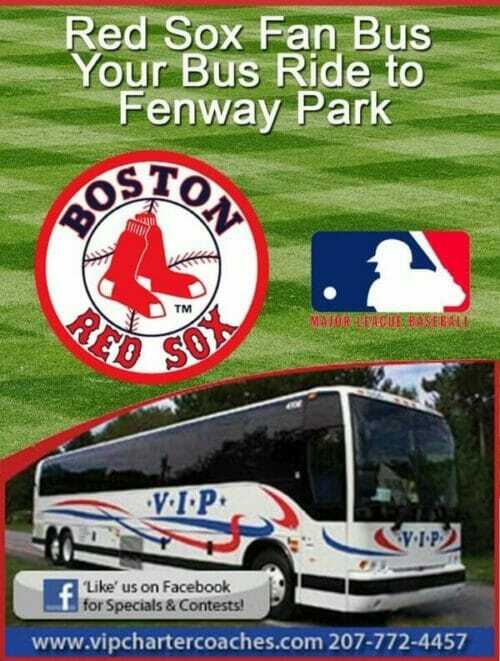 At only $45 per person, these will be the very best deal around for going directly to & from Fenway! Depart 30 minutes after the game ends. If the game is canceled for any reason after we arrive in Boston, we will make a stop at Quincy Market before returning. The bus ride will not be re-scheduled or refunded.